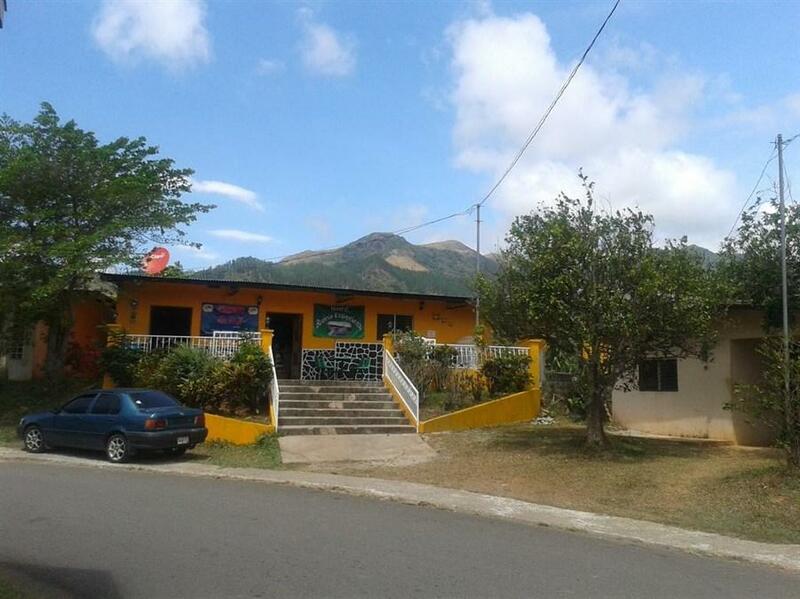 ﻿ Best Price on Hostal Buena Esperanza in Las Sabanas + Reviews! Hostal Buena Esperanza features free breakfast and a terrace. It is located 30 minutes’ drive from La Pintada town and 4 km from Chorro Las Yayas Waterfalls. The rooms offer basic décor, fan and tiled floors. The bathrooms are shared and have shower. Guests can enjoy snacks and they can find a variety of restaurants and bars within 20 metres. Hostal Buena Esperanza also offers billiards table, TV lounge and convenience stores on site. Omar Torriijo Nature Reserve is 8 km away and Rio Blanco River is 4 km away. 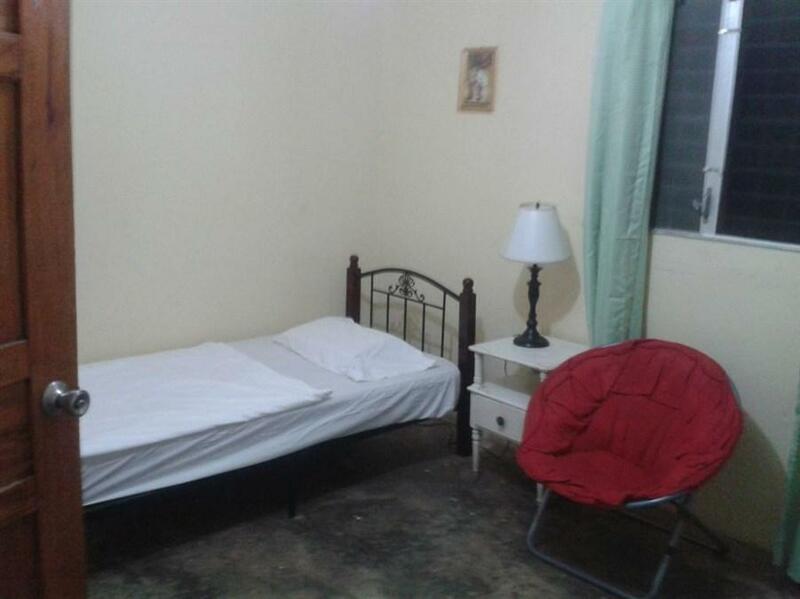 The hostal is 3 hours’ drive from Tocumen International Airport.